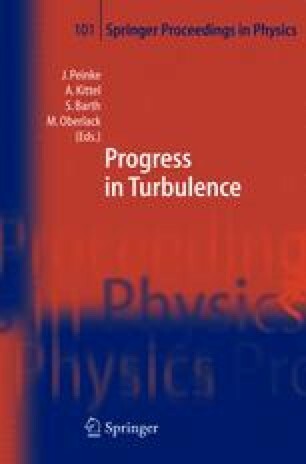 The measurement of thermal fluctuations is important for the investigation of the transport features of passive and active scalars in fluids. As an addition to the established cold-wire technique we present a thermal sensor based on a miniaturized coaxial thermocouple. The advantage of such a sensor is first of all its size. The active area extends only a few hundreds of square nanometers sitting at the tip of a thin glass rod of less than a micrometer in diameter. The preferred field of application of this sensor are all measurement situations which require a high spatial resolution of temperature measurements for example within the boundary layer –. The sensors coaxial setup results from its fabrication as a micropipette and has the advantage of an intrinsic shielding against external distortions. The glass micropipettes contain a core of platinum and are coated with gold and are fabricated similar to the ones in . Because of its chemically inert coating, these sensors are applicable for detecting temperature fluctuations in a large variety of liquids and gases. The fabrication and characterization of these sensors is presented here.